This site is the home for a podcast and unconference hosted by Ryan Price and Kathryn Neel. We will be interviewing people who are creating awesome and interesting things that skirt the boundaries between science and art. Join us for the ride. 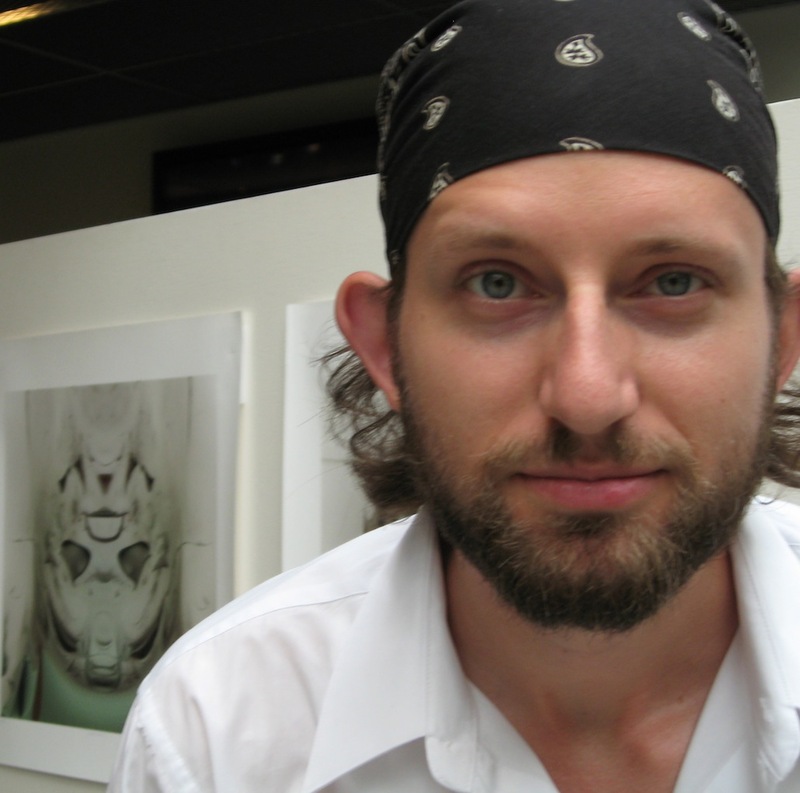 "...combining programming, math and science with art, design and interactivity..."
Nathan Selikoff is a visual artist who employs computer programming and math to create visual art, interactive pieces, sculptures and even live performances with musicians. We discuss how he came to be a professional artist, and how others can follow his example.